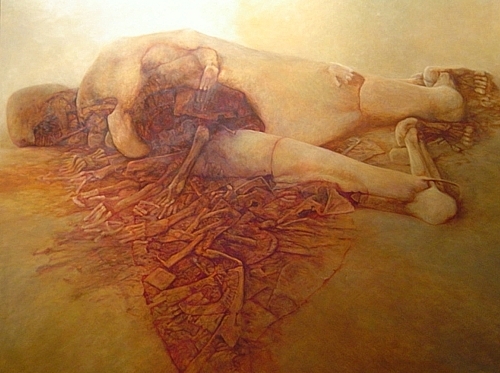 Beksinski was born in Sanok in 1929 and has lived in Warsaw since 1977. From 1955 to 1958 he worked as a photographer and sculptor. Since 1958 he has concentrated on painting and drawing. 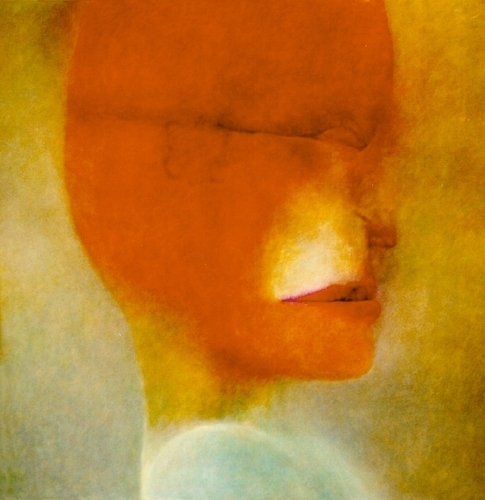 He is recognized here and abroad as one of the greatest contemporary Polish artist. His works are featured in the most important Polish museums, and in several private collections ( Donald Sutherland, Roman Polanski, Jerzy Skolimowski ). Zdzislaw Beksinski was brutally murdered on February 21, 2005 in his apartment in Warsaw. His most important works are in the permanent collection of the Historical Museum in Sanok, Poland.